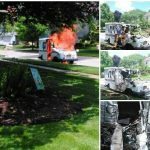 YOUNGSTOWN, Ohio (WKBN) – A mail truck caught fire after a crash along its route on Youngstown’s west side Wednesday evening. It happened just before 6 p.m. on Canfield Road by the intersection with Arden Boulevard, near Mill Creek Park. 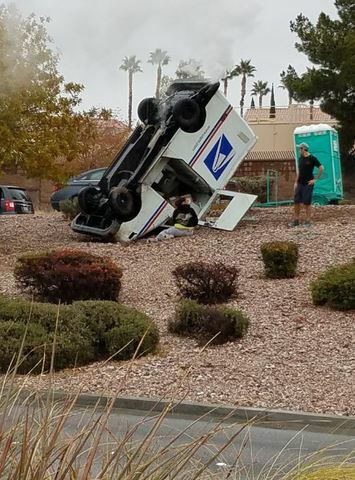 Police and witnesses said the mail truck rear-ended a pickup truck. 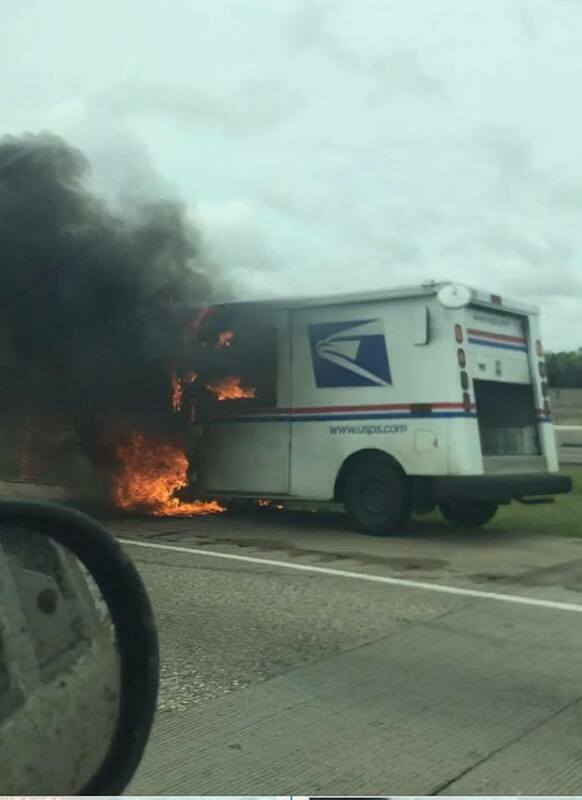 Investigators believe the pickup’s trailer hitch may have sparked a fire in the mail truck’s engine.